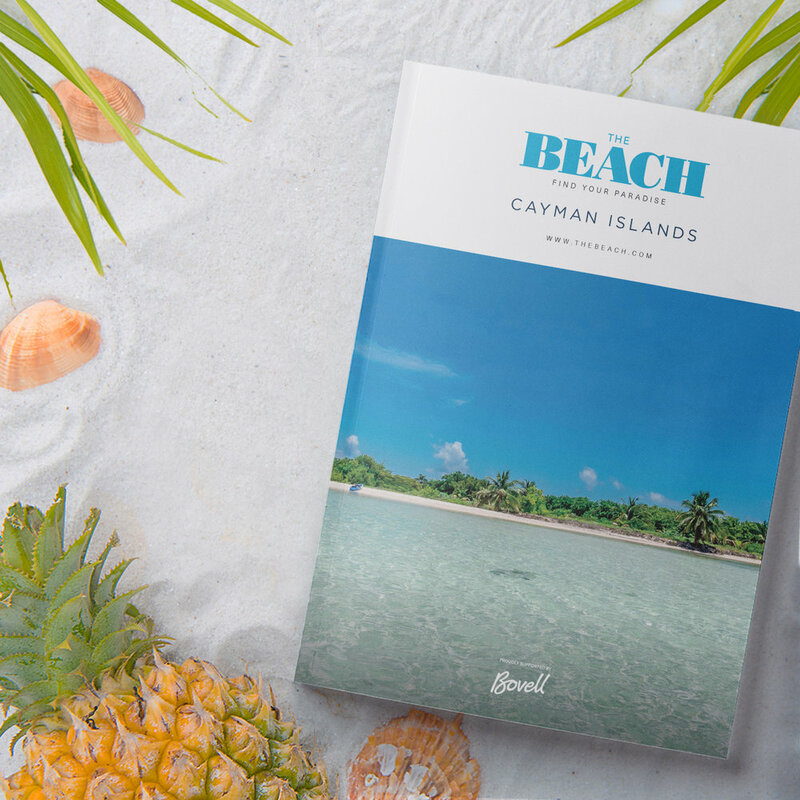 For fresh inspiration delivered straight to your hotel or condo, order The Beach Cayman Islands Today! For fresh information on Cayman's first-rate food scene, growing list of adventures, excursions, and things to do let us know when and where you're staying and we'll deliver a copy to your door. Are you a business owner or a manager of a business? Would you like your business to be included in The Beach Cayman Islands? If so please complete the form below and we'll be in touch.